The Lake Houzz Archives - Gabhart Investments, Inc. 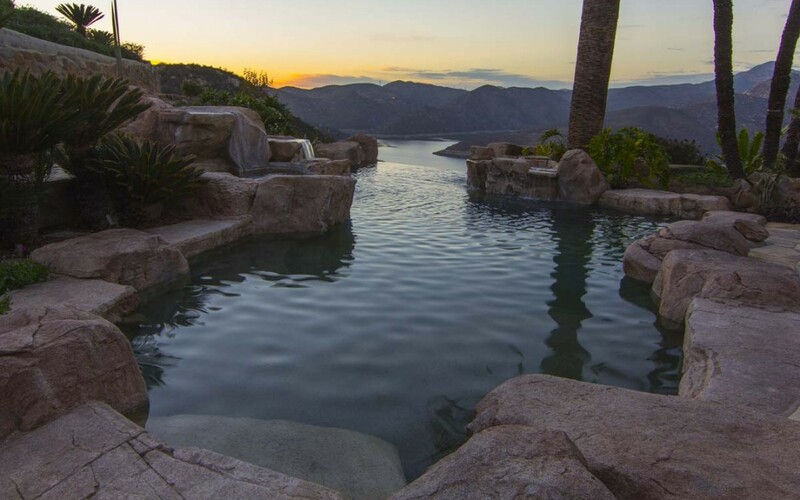 Featured as one of 12 homes with multimillion dollar infinity pools! thanks for highlighting this amazing pool and this beautiful house! Great news, The LAKE HOUZZ has been featured in the Dupont Registry! 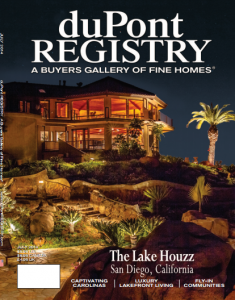 The Lake Houzz was chosen as the July 2014 cover home.